Lake living! Fishing&apos;s great on Toledo Bend Lake! 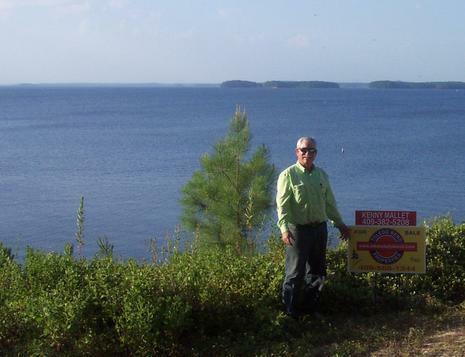 Want a lake house complete with "boat garage" & boat at Toledo Bend? This one is ready for you! 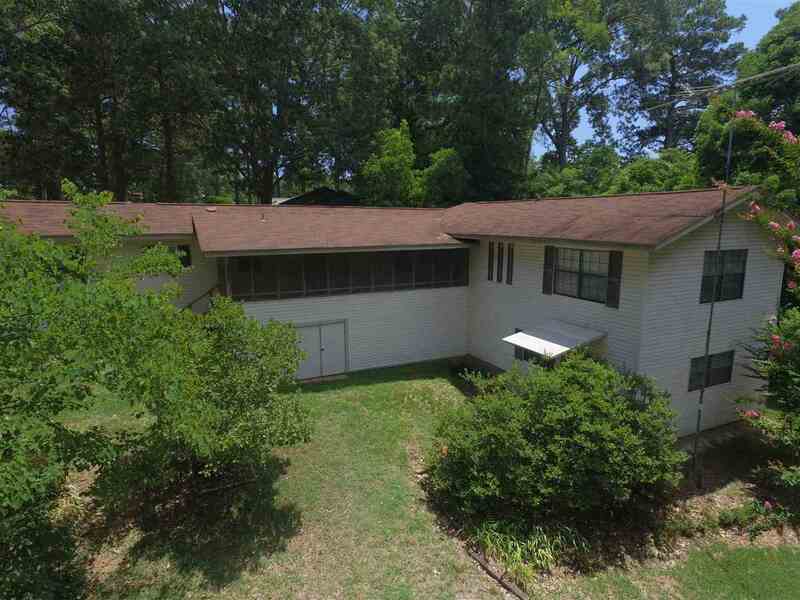 5 bedrooms, 4 baths, located next to boat ramp! Fully furnished with all the equipment you need to care for your lake house. Relaxation Awaits! Mobile home on a foundation with a 2 story addition attached.